Earlier this week, the Department of Labor & Industries presented their actuarial review of the proposed 2012 rates at the Workers' Compensation Advisory Committee meeting. While Hurricanes don’t usually affect us in the Northwest. We have had some requests to provide information on how businesses, that may be exposed, can mitigate the damage and danger that Hurricanes present. The concept of value creation is based on the premise that successful organizations bring value to their customers, their employees, and investors and that if done appropriately all three are not just rewarded, but are linked together in a symbiotic relationship. As an employer, we know that we must provide a safe workplace environment. But are you also aware that you have a duty of care to your employees while traveling? Most all of us enjoy sitting down and watching a good movie. We engage in this form of entertainment for many reasons, the need for a good laugh, the attraction of the arts, the acting itself or maybe what is behind the story. Congratulations to our clients that were named as part of the Puget Sound Business Journal’s list of The Eastside’s Fastest Growing Private Companies. 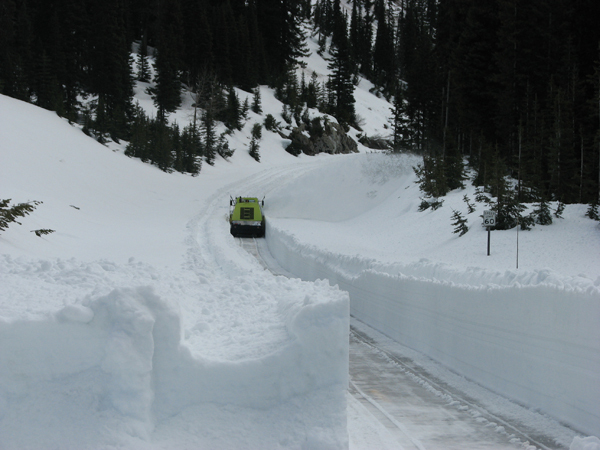 On May 25 at 12:05 pm the North Cascades Highway opened for the season. Built in 1972, Highway 20 is the most direct connection between Puget Sound and the Methow Valley. Parker, Smith & Feek is proud to announce and welcome Dan Guy as the Employee Benefits Department Manager. Dan will be responsible for leading the sales team, driving revenue, contributing in product and vendor selection, as well as having overall responsibility for client relationships. Washington’s Department of Labor and Industries (L&I) has created an online system for insurance agents to create, cancel and reinstate general liability insurance certificates for contractors registered in the state.